With technologies constantly upgrading and advancing, people can immediately browse through the internet almost everything. But there are things that, even when done digitally, can still be personalized. One of these is a thank-you note or a thank-you card. We cannot deny the fact that effort can be more appreciated if we hand a personal thank-you card than sending our gratitude through emails. It is not only adults that can send thank-you cards; kids can, too! Imagine how sweet it could be when your kid is sending you a thank-you card! 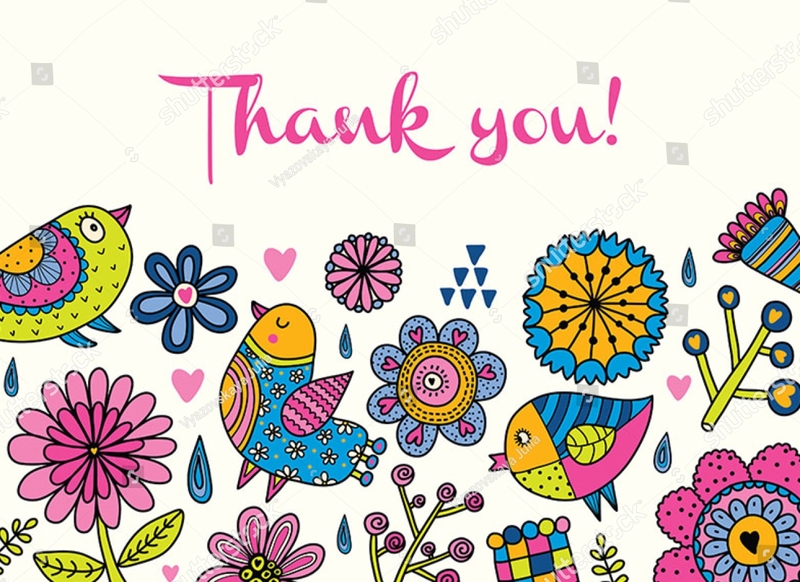 Here, we will help you in your need to choose a design or decorate your own unique thank-you card so you can help your kids in making one. As kids, we are fond of counting, right? So, most of the kids are fascinated by the things that they are practicing or learning. They usually accompany the things that they learn in school into the designs they are creating. 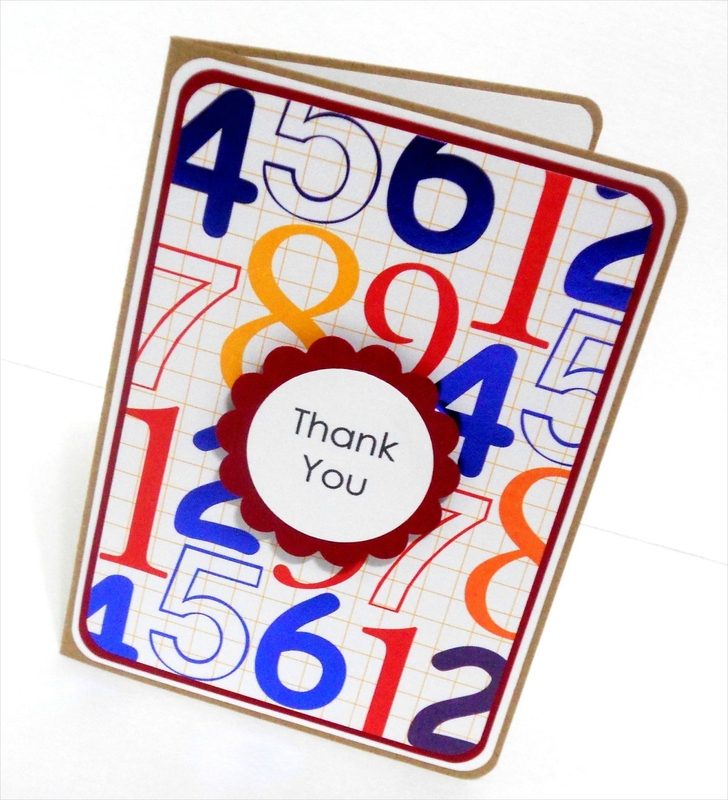 So, why not place these cute numbers as a design for your thank-you card? Kids are also curious not only to the sound of animals but also to the distinct characteristics, size, and color of each animal. 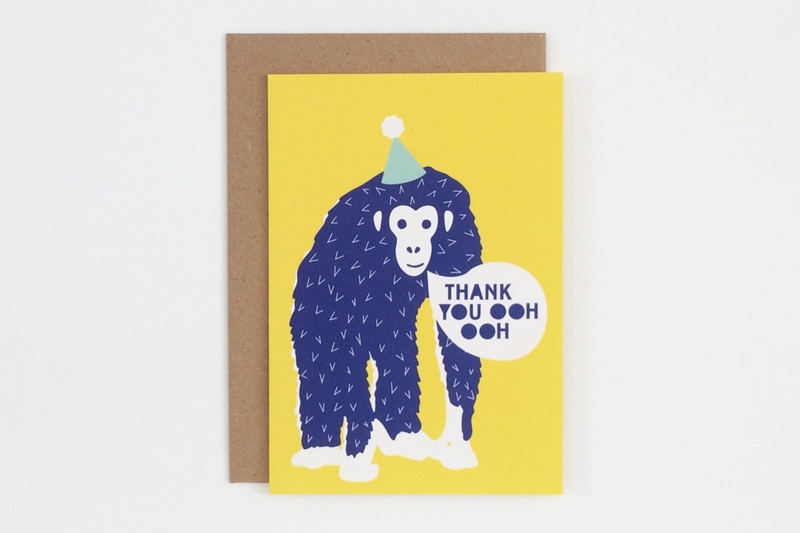 Incorporating animal designs into their thank-you cards is what mostly kids do as they see it pleasing to their eyes. Fruits are many of the things that most child draw. Thus, it is easy for them to include fruits in the design. I believe it is enticing for every child, and admit it, as a kid, you did draw fruits, didn’t you? The colors, too, may be one of the reasons why kids love to draw fruits. Because, crayons are the usual medium that a child uses, having them in the thank-you card makes it more attractive and jolly. 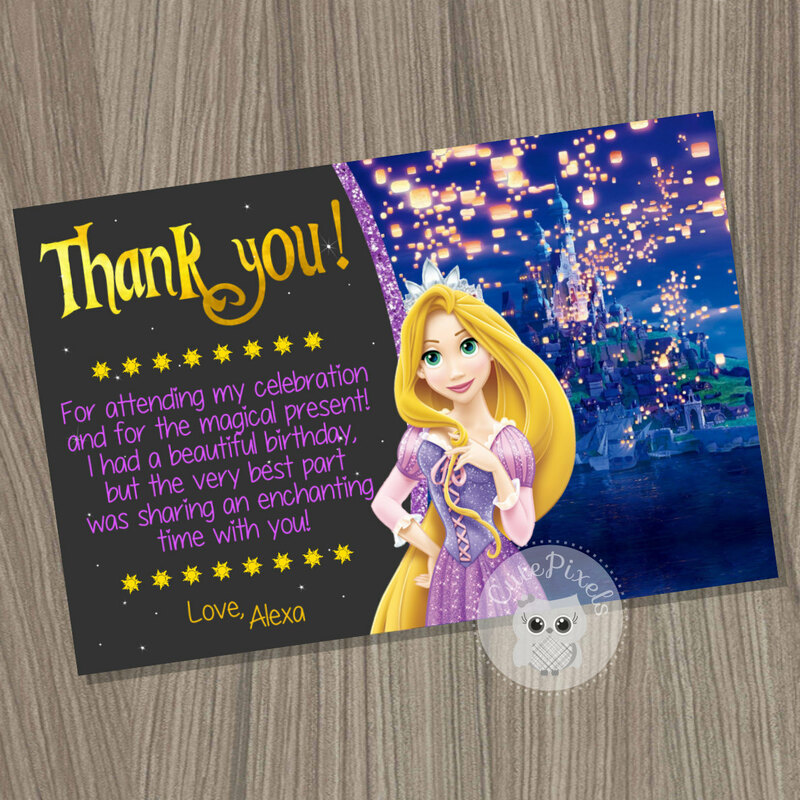 You can really distinguish an adult thank-you card and a kids thank-you card through the design, can’t you? Aside from crayons stated above, watercolors are one of the typical mediums that a kid is fond of using. This usually gives loose effect of the colors, and the watercolors are easy to manage. Who can resist the colors in the watercolor palette? Please do not underestimate the capacity of a chalk. Its powdery design can add a fine effect on the surface. If you are making your own chalk art, you may apply a fixative so that the chalk will hold the paper more. Another option is you may also use a chalk pen or chalk marker. It has the quality of a marker and a chalk—marker in a sense that it can attach to the surface where you are writing just like a marker and chalk in a sense that the output of its ink is same as that of chalk. This is more permanent than chalk. Flowers can catch the attention of adults. How much more of kids? Because flowers are colorful and comes in different styles, size, shape, texture, composition, and values, these are the usual subject when a kid draw. And naturally, it becomes attractive to their own eyes to see different colors of flowers embedded to their thank-you cards. One of the things we are craving for as a child is a balloon, especially the one with helium. Because some of the kids cannot have all the things that they are craving, they will tend to draw what they desire. A balloon is not a bad thing to desire though. 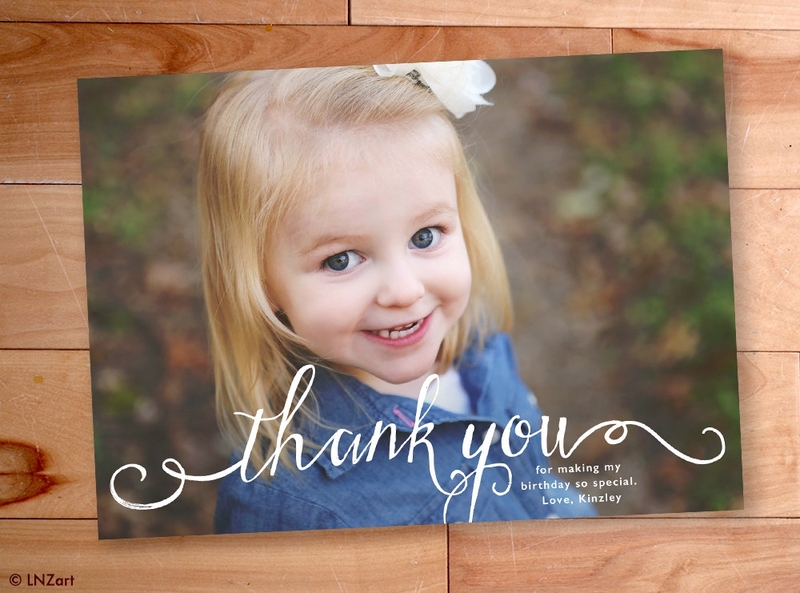 Why not include them in your kids’ thank-you cards? Disney is becoming more and more popular to many kids as their programs are child-friendly. So parents allowed their children to watch Disney, and as a result, children become attached to the Disney movies that they want Disney-themed parties, Disney costumes, and for cards, Disney-themed cards. It is not harmful to add them as a decoration to your kids’ thank-you card though. Doodle nowadays are everywhere—in magazines, murals, books, notebooks, and also cards. Because your kid has a very vast imagination, your kid surely has a lot to include in his/her doodle. No doubt about it. Some kids are already deep in their understanding of designs that they can express it through abstract. Although not everyone can appreciate the art of abstract, still, many people can perceive a lot of things through looking at an abstract work. Abstract is not a bad design to your kids’ thank-you card, right? While many kids become frantic to the design of their cards, some would prefer a minimalist and simple design for their cards. You can make your card as simple as possible retaining its elegance and child-friendly features. 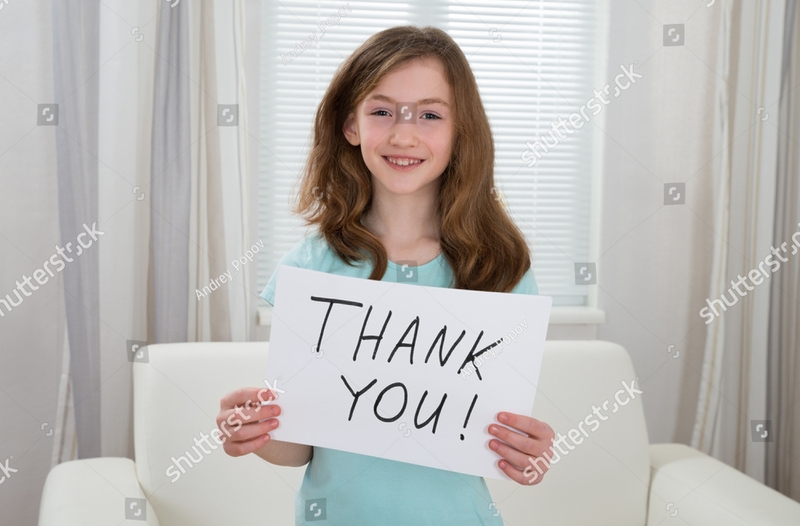 Why Do Kids Send Thank-You Cards? It is customary for us to give thanks when we receive something. Yes, it is not compulsory, but it is a tradition to send thanks orally or through email or though a physical card to someone we owe. But sending a customized and personalized one is sweeter. In life, we have so many things to be thankful for. As for kids, they may be thankful for a gift from their aunt, uncle, godparents, grandparents, and even distant relatives. The gifts may be in a form of clothing, money, or anything that the kid is benefiting. It may be because of special occasions like birthdays, Christmas, New Year’s, graduation, moving up, recovery, or any other. It may also be because of no occasion at all but just because our relatives just came back from a trip or is working abroad. 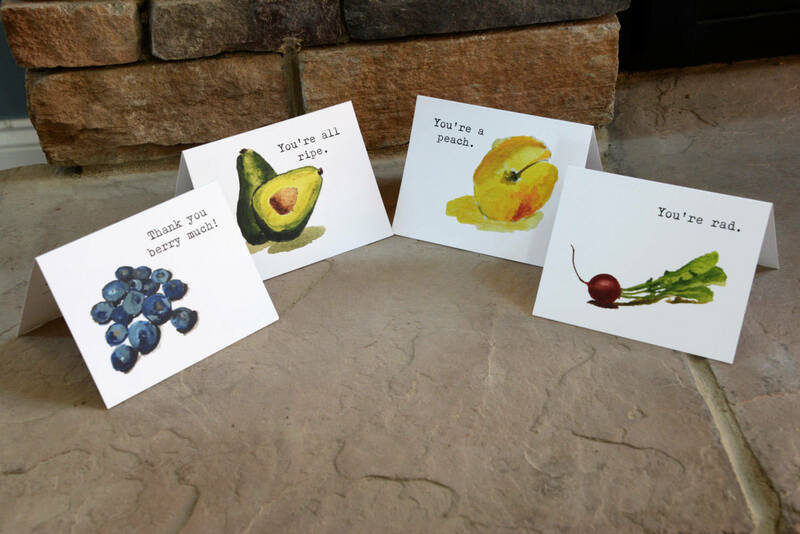 For some, thank-you cards may be a response to a birthday, lunch, or graduation invitation. Kids can also send thank-you cards to their teachers or mentors or coaches especially when a kid receives an achievement. These are just few of the things that our kids must be thankful for. You can still think many other instances of when to thank and whom to thank. There are really so many things that we should be grateful. 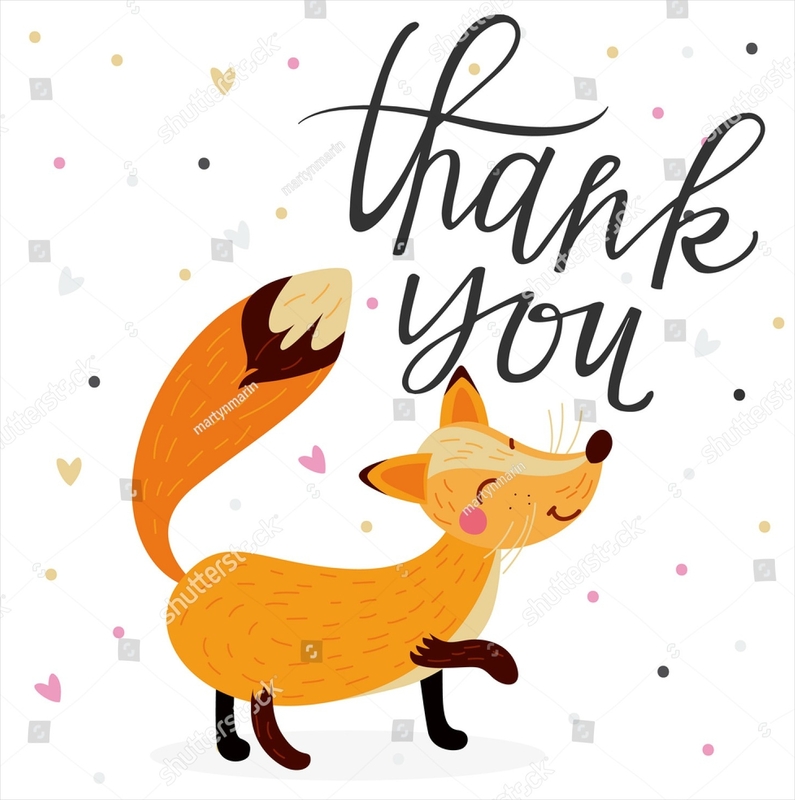 If we wish we had continued relationship to someone, sending a thank-you card can open your conversation and can extend or deepen your relationship. 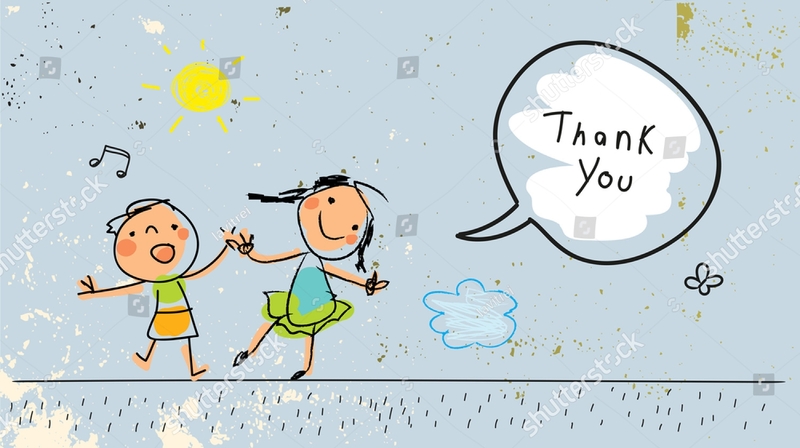 For example, a kid sending a thank-you card to his teacher can be remembered by a teacher. Believe it! 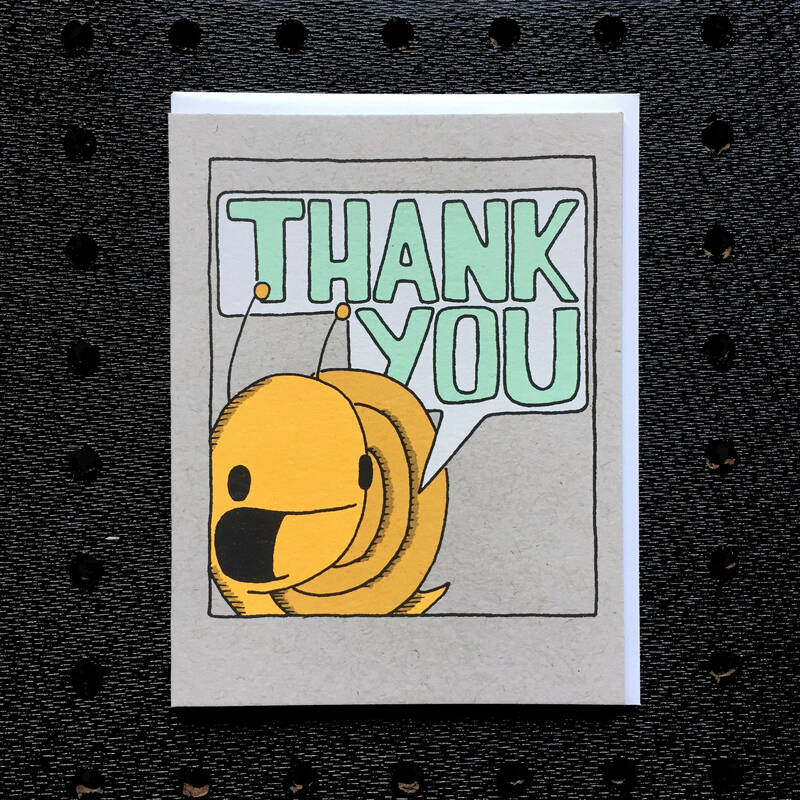 A simple thank-you card can greatly affect a lot. We are specifically wired to interact; that is why most of us prefer personal communication, and a thank-you card can be of great help! 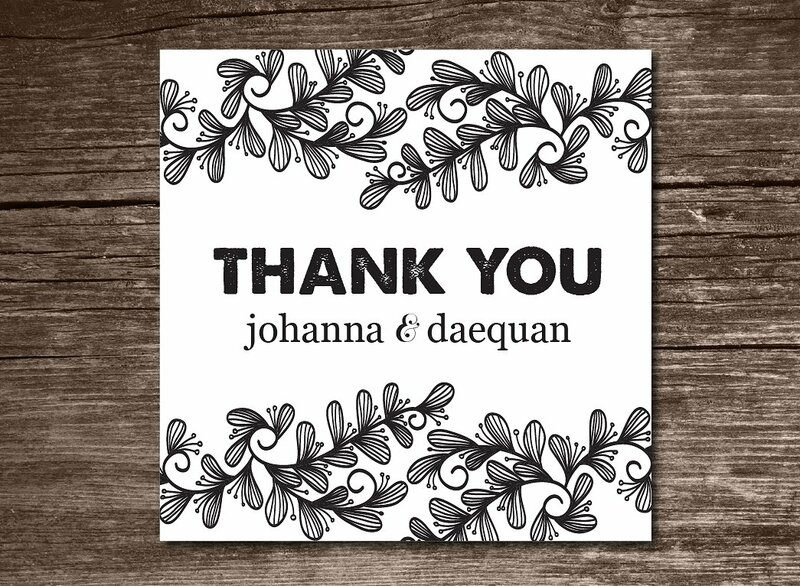 Upon knowing the above things, I am quite sure by now that you have already chosen a design for your kids’ thank-you card. May it be from our templates or from the suggested ideas, we believe you can do more in designing the card. You can let your kid do it her/himself or you can aid your kid in the process. It is a way of bonding, too! Whatever design you have in mind right now, it is worth pointing out that your content must exceed to your design because the content is the core of your thank-you card. For the design, just discover the art in you and let your creativity flow through your art materials, and always encourage your child to do crafts and unleash his/her creativity. Surely, not only you are grateful to the one you are sending the card to but also the receiver will be more grateful than you are.